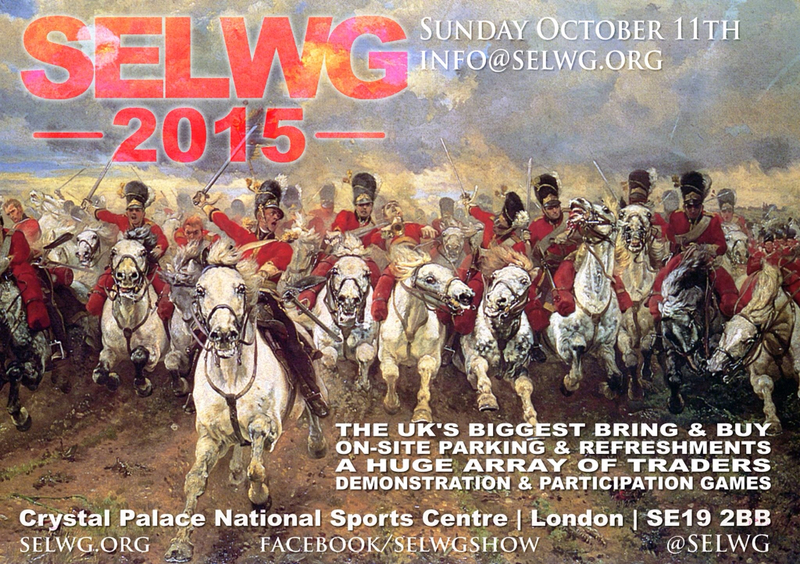 South East London Wargames Group will be holding their annual show on Sunday 11th October 2015 at Crystal Palace. The Friday Night Fire Fight Club will be there with a couple of games and one of these will be run by yours truly, ably assisted by Mighty Kyle. Our table features a SAGA participation game that is based on the Revenant scenario Back to the Longship. Kyle and I have had lots of ideas about the game. Kyle will be playing the Revenants and has acquired a dodgy horned Viking helmet (I know...) from Lindisfarne. Apparently he intends to mock whoever is brave enough to play the Vikings by making them wear it! Of course, I've been working on all of this for a while, but not actually tested it out together yet. The image in my head may not make it to SELWG in exactly the form I intend, but I'll be giving it a good go. So on to a few spoilers. Here are some of the Saxon warriors from Curteys Miniatures that came to the monastery's defence, but were cruely slain. 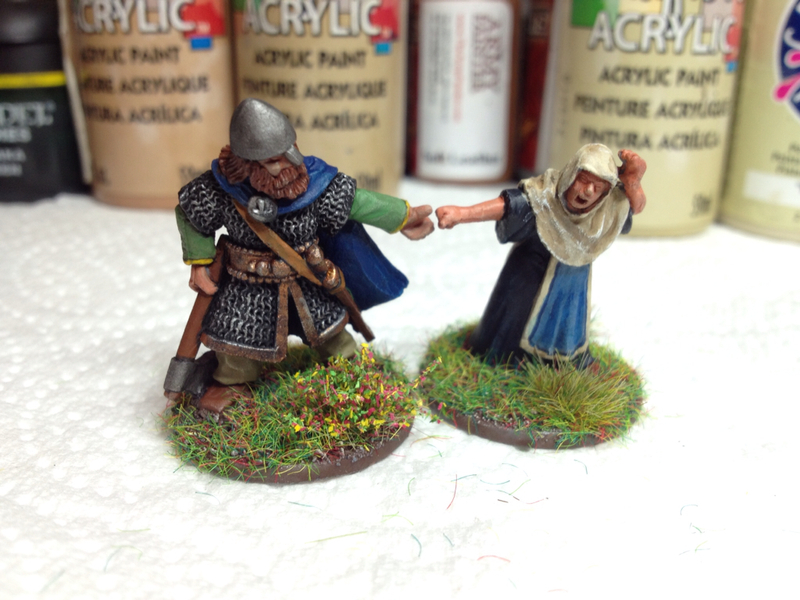 These Viking Raiders come as a set from Wargames Foundry (who will have a stall at SELWG so you can buy your own - I should be on commission). I intend to have these positioned 'atmospherically' near the monastery. I've bought some flickering Halloween tea lights and if I can work out how to do it, I intend to have the roof ablaze - well, adorned with suitably painted and flickering cotton wool anyway. There will be other stuff as well. I've just finished varnishing the marshes, next step is pouring some realistic water. Never used this stuff before so wish me luck! I'll post more photos as stuff is completed. Lovely figures which will certainly add plenty of atmosphere! It's details like these that really bring a table to life! 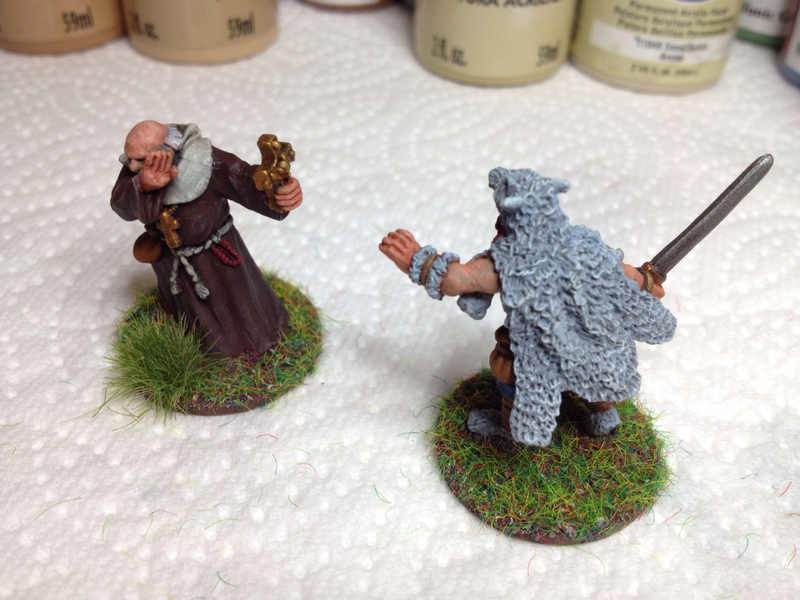 I should be getting my Revenants painted up over the next couple of months and am looking forward to finally being able to give SAGA a go using the exact same scenario with my Adrian's Wall Saxon Church! 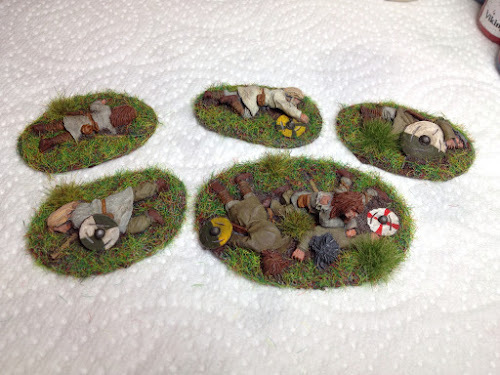 I wasn't aware of the Saxon casualties from Curteys Miniatures. If you are ever looking for a larger collection then the Old Glory pack SVS-10 "The Slain" is very good [http://www.oldgloryminiatures.com/proddetail.asp?prod=SVS-10]. 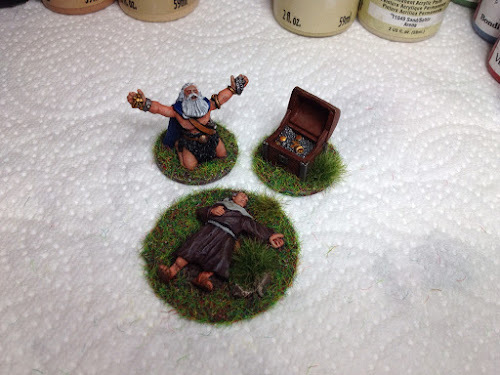 Thanks, they do look good but my painting queue is pretty full now... Three points of Vikings are on the final stretch and I'm considering painting up my bag of angry monks! I've also just cut some wood for a nice tidal creek that the Vikings will sail up. There aren't enough hours in the day! !